My name is Toby Wolf and welcome! I'm a character performer here in the Central Florida area. I've enjoyed performing at other charitable events across the country and just moving here I am very excited to be able to give back to my new community for the first time. 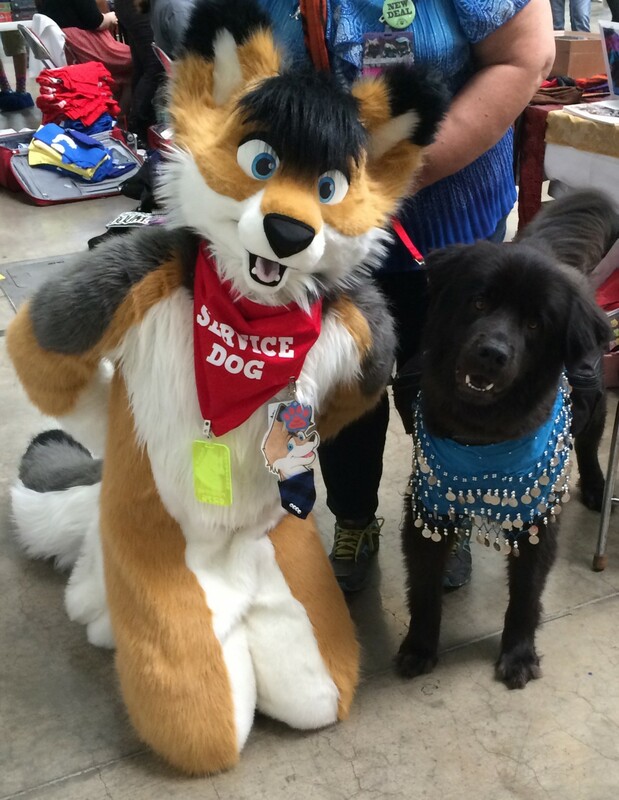 I have a passion for making folks smile and some of the biggest and best smiles I've seen come from our furry friends. The Pet Alliance not only helps animals find their forever homes but also helps the community keep their pets healthy, happy and safe with thier clinics and education programs. When I first moved here their volunteers helped me find a good vet and the local pet friendly parks. Such services can't be available without folks like you. I hope you'll consider donating to The Pet Alliance to support pets in need. No donation is too small and every cent makes a big difference to the over 8000 animals needing care in our area. If you aren't in a position to donate, don't fret, you can help by sharing this event! The more folks we can get to participate the more smiles our furry friends can create! Thank you for stopping by, we can't do this without you.